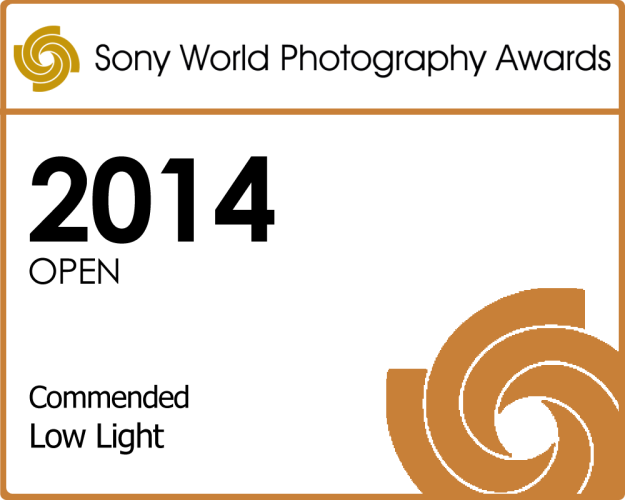 Commended photo at the Sony World Photography Awards 2014! I am very pleased to announce that I am one of 50 photographers to be commended at the 2014 Sony World Photography Awards in the Low Light category. I am honored to be recognized in a competition that received 139,554 entries from 166 countries. 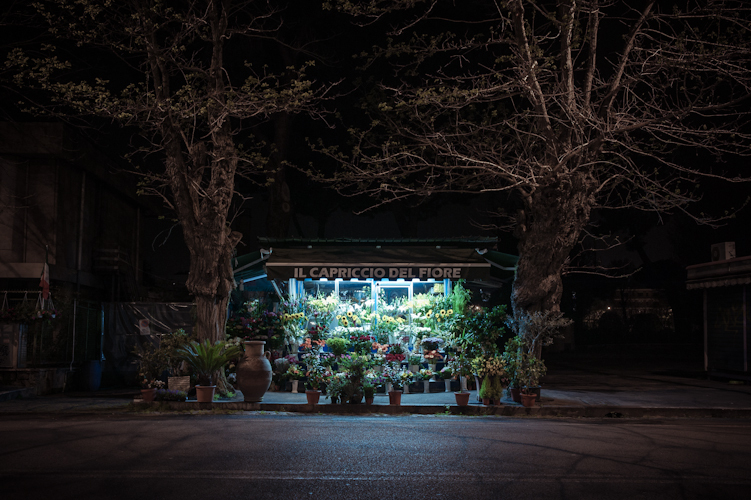 The commended photograph, part of the series “Fiori 24h”, will be displayed at Somerset House as part of World Photo, London England, from May 1 – May 18, 2014. The Sony World Photography Awards is widely recognised as the leading global photographic awards programme in existence today. Here you can find my photo among the other commended photos in the Low Light category.